← MTV Style featuring Mega Star Iggy Azalea and Fleury Rose! 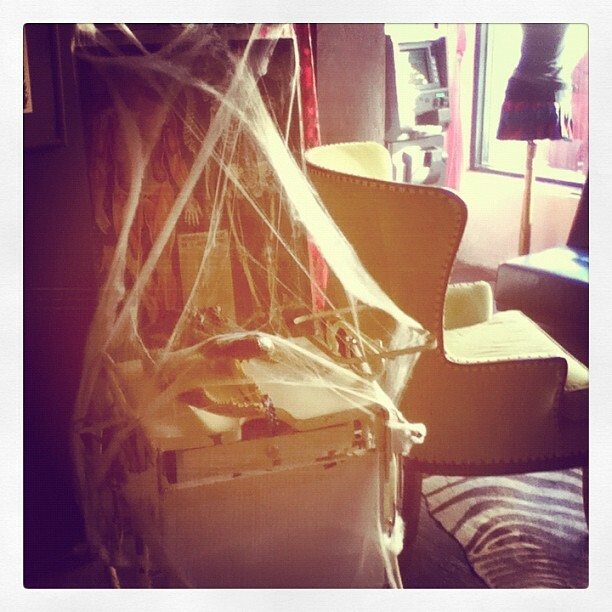 Our creepy medical chair gets creepier. 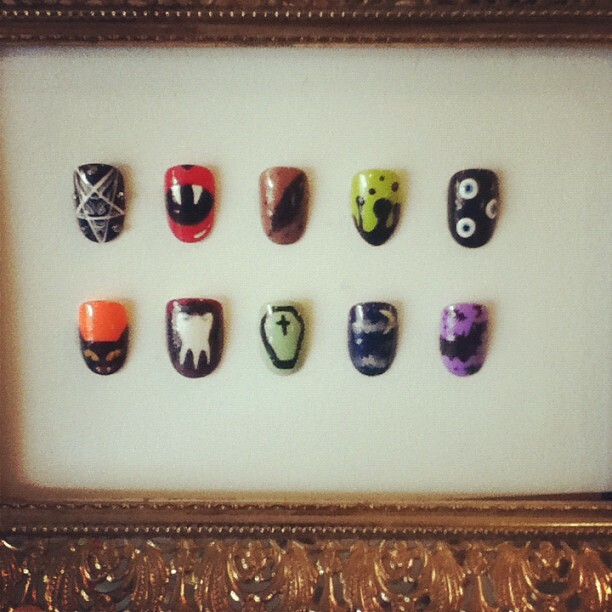 Fleury’s Halloween nails using Illamasqua nail varnish. 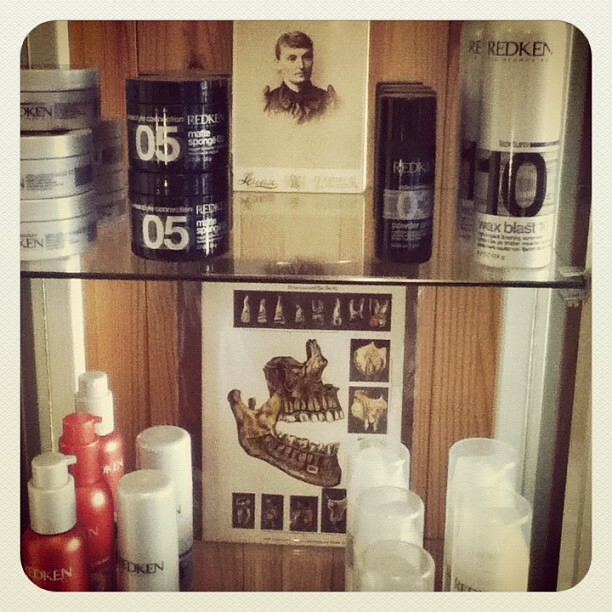 Our product case featuring products by Redken.